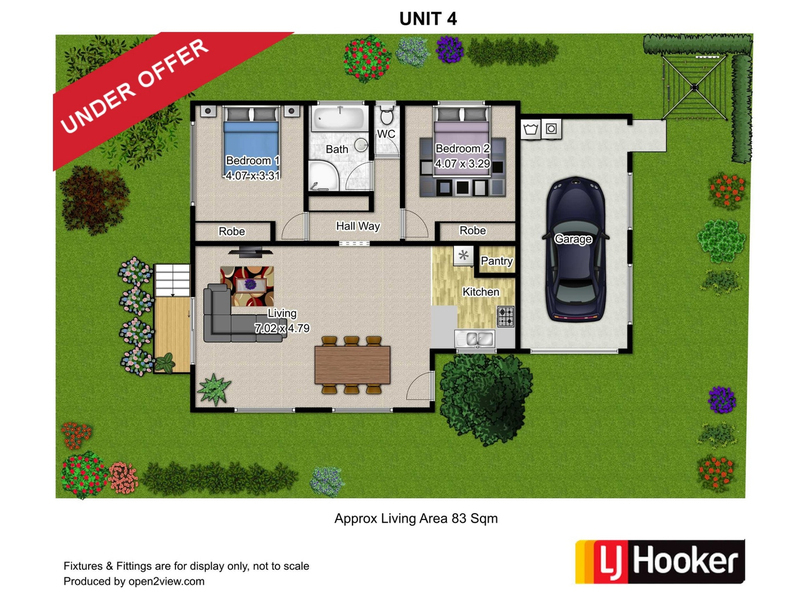 1 New Villa Unit remaining - Perfect for First Home Owners Grant! 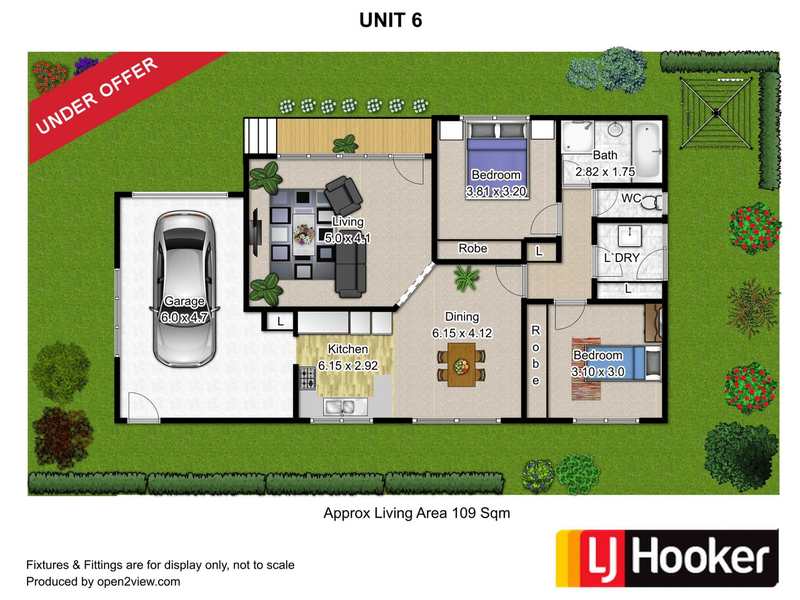 We are pleased to present Unit 5, which is one of three brand new villa units being constructed in the suburb of Austins Ferry. The unit is constructed of brick veneer with galvanised iron roofing. There are two bedrooms with both having built-in robes. A handy two-way bathroom is fitted with both bath and separate shower. Plus there is a separate toilet. The galley style kitchen comes complete with dishwasher and is open plan with both lounge and dining areas off. The units sit in a quiet area of Austins Ferry which is approximately 20-25 minutes from Hobart City and 3 minutes to the Claremont Shopping Village. Suit first home buyer, downsizers and investors alike. Approximate completion date is February 2018. 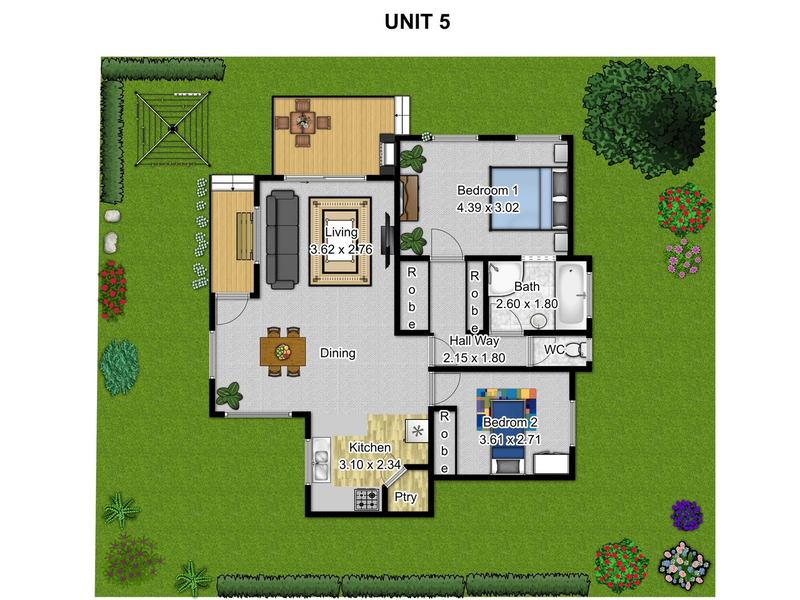 Units 4 and 6 are also under contract and further information is available upon request.